and print, download or embed the finished comic. As a teacher, it is often difficult to facilitate lessons that call on the student’s creative abilities and talents, while keeping the subject matter the main focus of the activity. 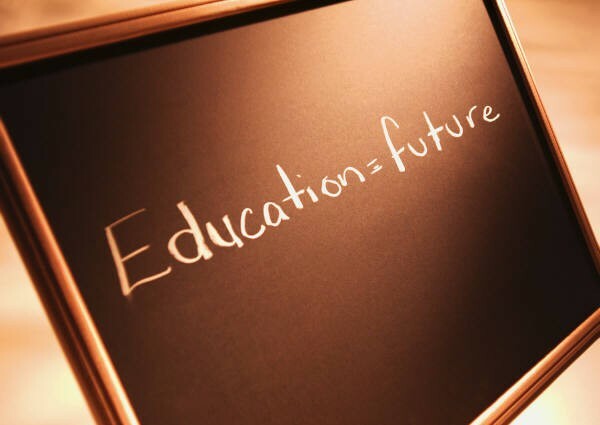 More often that not, the lessons being taught become stagnant when a teacher works to integrate a creative avenue to their traditional classroom teaching style. However, with the help of Pixton we can overcome all of this and create a creative and engaging virtual learning environment for our pupils. Creates a form of visual communication through the subject matter being taught, and creating a strong opportunity for visual learning to occur. Becomes interactive when the students are able to upload their own information from their notes and creating their own comics. Creates a private virtual classroom setting for the teacher and the students in the class. The website provides opportunities for students and teachers to create safe and secure accounts with no invasive information necessary. The virtual classroom is password protected and no email addresses are required, the teacher can simply upload the class roster in a few clicks. Teachers are also given the option to determine what students are allowed to do on the website with a checklist as well as monitoring all the content that is posted by students. Students are also given the option to embed the comics in their website, blog, e-portfolio, or social networking website. Provides content variety and expansion, and promotes collaboration and interactive skills. Spices up classroom as well as out-of-classroom interaction. Create a comic on the foundation of Islam, Christianity, Judaism etc. Create a comic on the death and resurrection of Jesus. 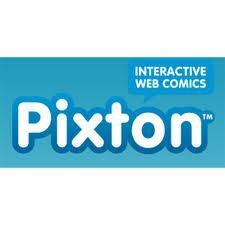 How do I use Pixton? ← Glogster: A Glog is like a poster . . . only better! !